More insane tour news for THE BAR STOOL PREACHERS! 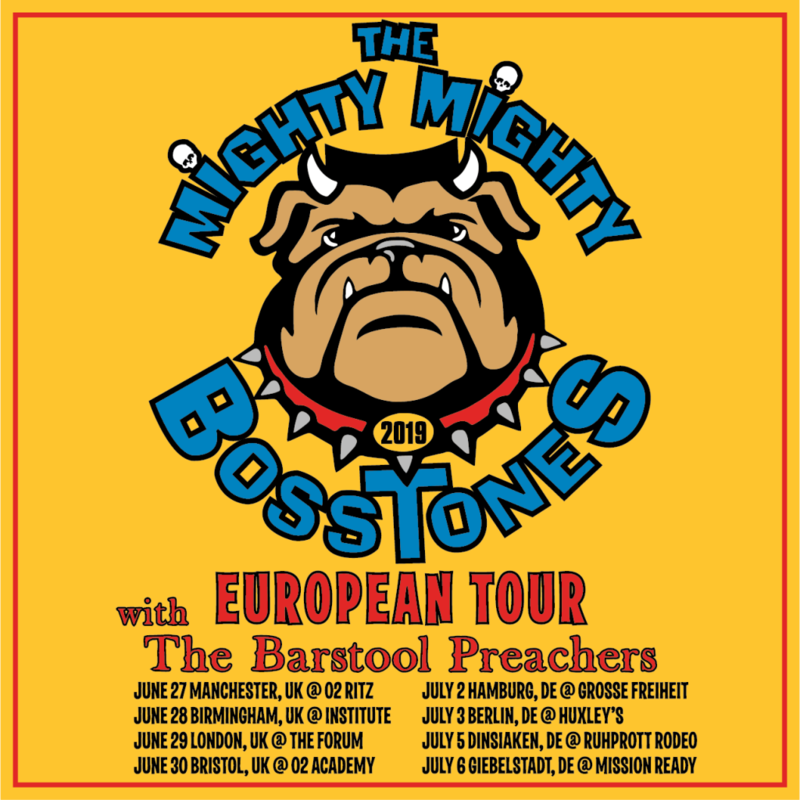 The lads will be joining Boston ska-core legends THE MIGHTY MIGHTY BOSSTONES this summer for a few dates in the UK and Germany! Tickets go on sale Monday and we’ve got a hunch these will sell out quickly! Check out all the dates below!